Kettle Cottage, Long Mill Lane, St Marys Platt, Sevenoaks, Kent. TN15 8NB. 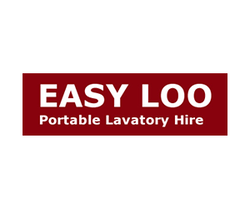 Easy Loo has over 30 years of experience in providing prompt and reliable service throughout Kent and surrounding areas. All our units are top-quality and our rates are extremely competitive. Delivery and collection is arranged in accordance with your timetable. Our self-contained toilet units are freestanding and require no mains drainage or water supply. We are fully insured and licensed carriers of waste. HSE risk assessments are provided upon request. We are a zero hassle supplier of a high quality service at extremely competitive rates.